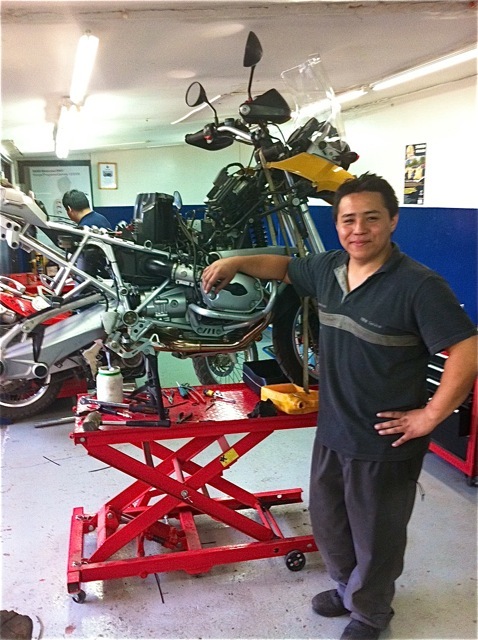 Riding your BMW through Chile and you need quick service? 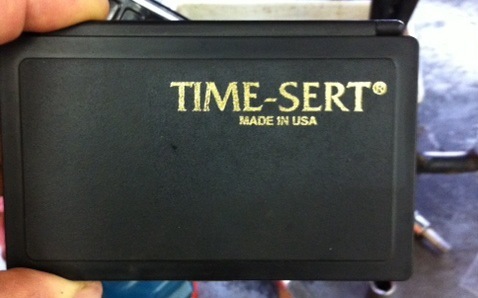 Another great product that motorcycle riders might want to keep handy is the Time-Sert® Thread Repair System, made by Time Fastener Company. 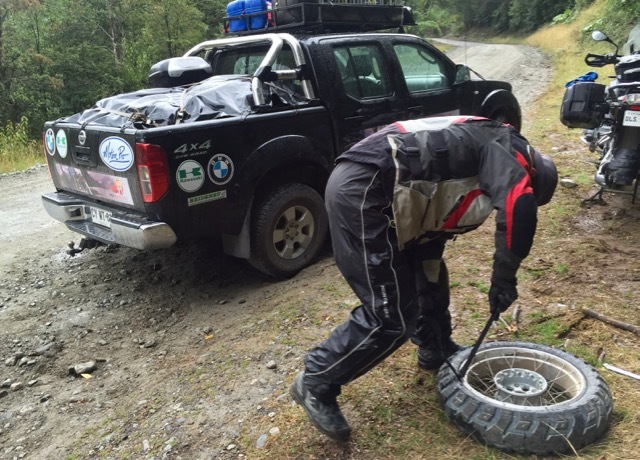 Changing your motorcycle tires can be done the hard way, the expensive way, or the easy way. Which sounds best to you? Is your fuel filter blocked, or has your fuel pump gone bad? You crashed your motorcycle and broke the locking rear latch off your Hepco & Becker sidecase? Don’t worry...we guarantee you’re not alone. 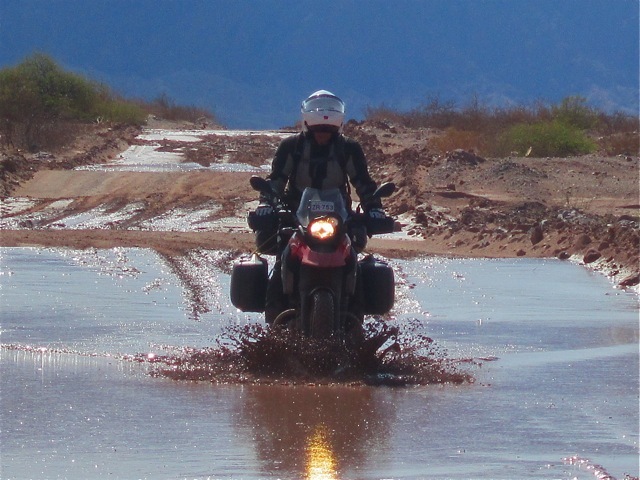 If this happens in the middle of your adventure ride somewhere, locating and coordinating the purchase of a replacement latch & parts sure can be difficult, especially if you’re outside the U.S. and Europe. (If you have the time for shipping, a good source for Hepco & Becker replacement parts is Eurotech Motorsports.) The boxes themselves are extremely durable though, and it’s likely that the broken latch will still be attached the box such that re-securing the sidecase to your motorcycle is really quite easy. 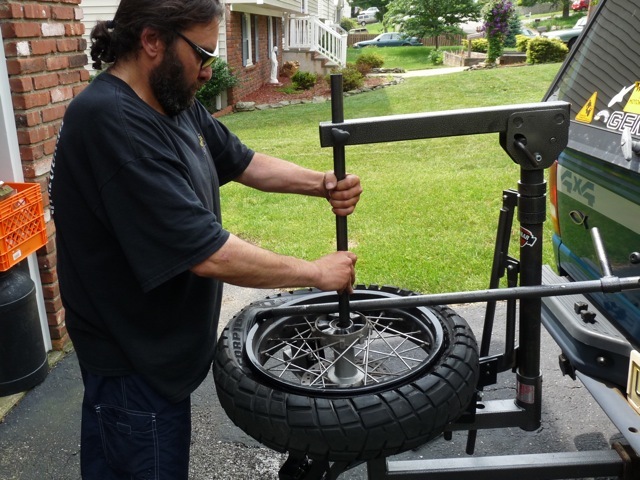 1) If you haven’t damaged the frame assembly on the side of the motorcycle, the sidecase should still slide into position without problems just as it would have before you popped it off. 2) Use about an 8 to 10 inch section of chain to wrap around the latch as it remains in the “open” position. 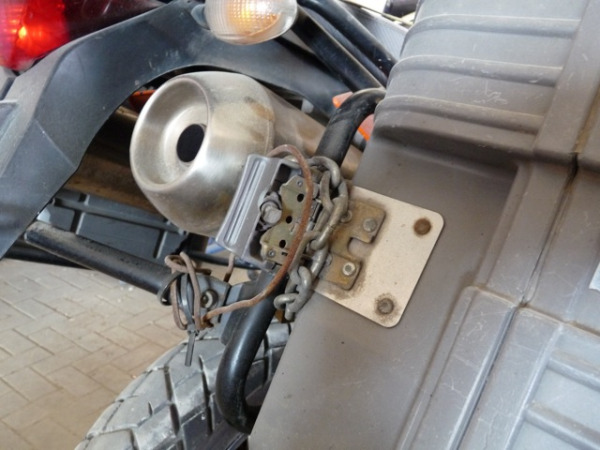 3) With a small key or padlock available from any corner store, lock the chain as tightly as possible around the frame assembly on the motorcycle and you’ll be right back where you started with a locked sidecase. IMPORTANT: Because the rear latch will not be closed and clamping the sidecase tightly to the frame, the entire case is susceptible to falling off. One fix to prevent this is to run a simple winch or clamp strap around the sidecase and frame assembly. Without this or some other extra support, the front hook will not be kept in place and the case is sure to fall off while you’re riding. 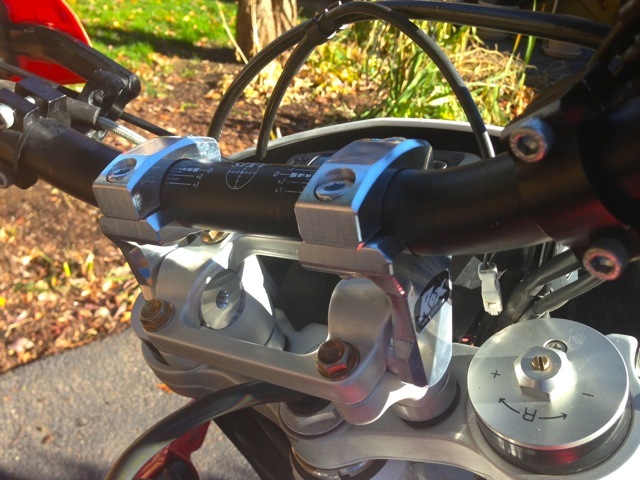 This quick fix will get you riding again with the sidecase still safely locked to your motorcycle, but don’t crash again though and rip the entire chain latch off the box. Aside from having to explain another crash to your friends, fixing the sidecase will be much more difficult the 2nd time around!